A popular speaker at conferences and retreats, Ruth challenges every listener to embrace God’s Word as a ‘life-changing, relevant’ experience. She personally discovered that truth during some of life’s difficult moments. With openness and humility, she shares her own story of depression and the mental illness that affected other family members. 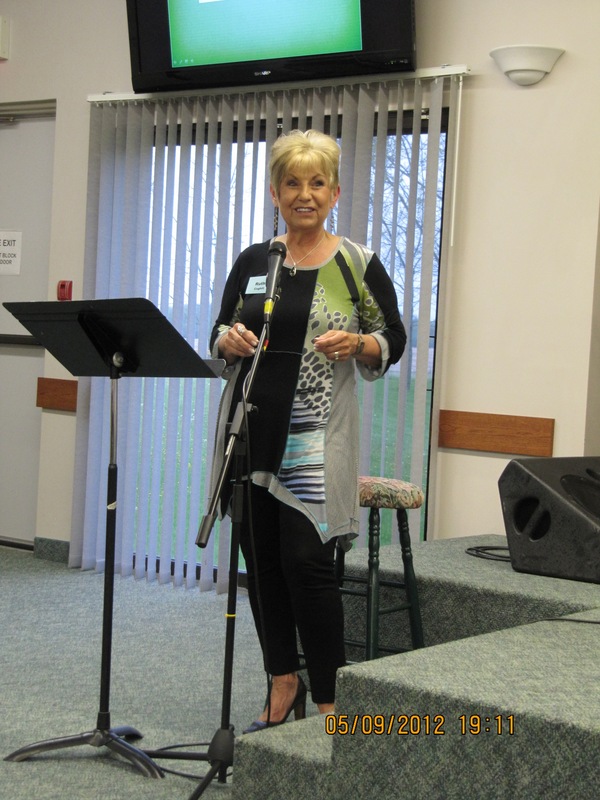 With a strong emphasis on the memorized word, she conducts workshops sharing practical helps for hiding God’s word deep within. That material is included in book two of the WOW series, ‘Woman of the Word-A Memorizing Scripture Experience’.